Imagine this, you have planned everything for your wedding perfectly. 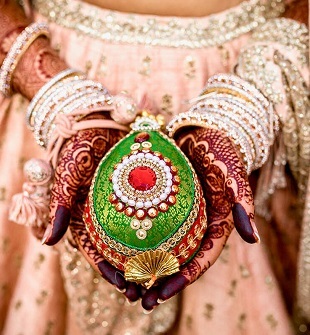 From your wedding trousseau to the location, everything is set to make those few days special for you. But suddenly you realize that in the stress to get the perfect wedding of your dreams your skin had taken a toll, it has gone dry and dull. You definitely don’t want that. It is obvious that now you will work to get that glowing wedding skin and may go to parlors to get that glowing look through makeup. However, if your skin isn’t healthy and clean, you may not be a 100% satisfied with your complete look. Worry not! We know that all the hectic schedule will bind you and you may not have time to take care of your skin. 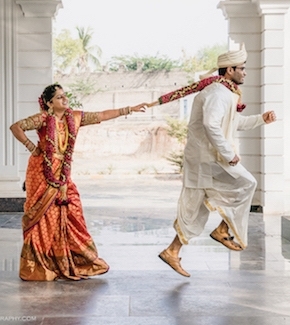 So, we had found 10 amazing ways to get that glowing wedding skin. Don’t leave the preparations to get the glowing wedding skin until the last minute. The earlier you start to get the glow the better your skin will feel. Three months is the ideal time in which you can give your skin the space to rejuvenate. Once you start with the preparations always remember to avoid anything that may damage your skin. 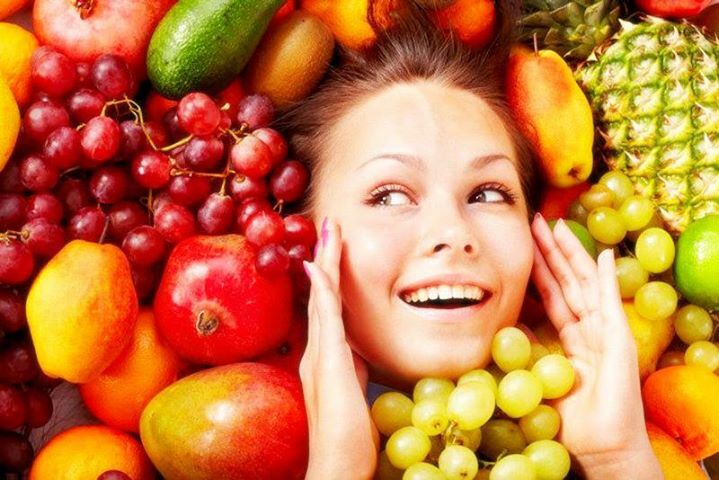 Eat food that has higher water content to keep your skin hydrated at all times. Fruits, vegetables and all the food with high content of fatty acids are a must eat, while alcohol, tea, and coffee must be reduced. One of the most important steps to get the glow is to get a good sleep. Nothing will work if you don’t sleep well. 8-hour snooze is a must to get the gorgeous glow for your D-day. Always remember to exfoliate your skin, this will improve and maintain the texture of your skin which will add to your glowing wedding skin. Not to forget, keep your skin moisturized especially the areas which get dry easily. Do it before you go to sleep and get the gorgeous glow. Note: for a natural exfoliator you can always use tomato and honey mixture. 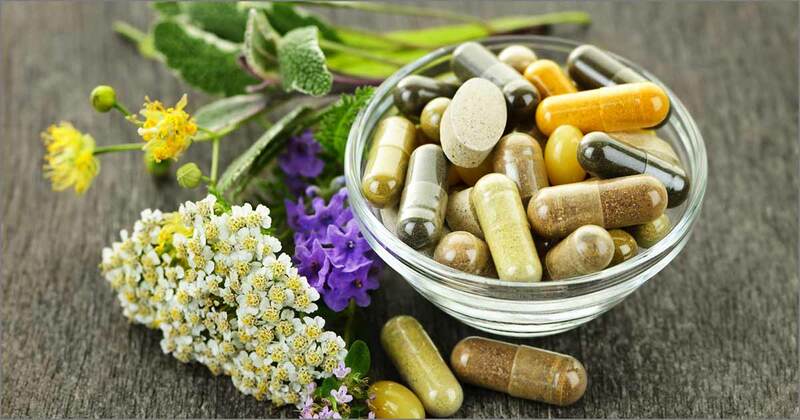 If you are one of those brides who are on a diet, then Always go for supplements prescribed by the doctor. The reason behind it is the fact that while dieting to may some essential ingredients that may be required to maintain the glow, hence the supplements. After following these routines. You can attain maximum benefits of these DIY masks from all the natural ingredients that can be easily found in your kitchen. For this polishing gel, you will need coconut oil, Aloe Vera gel, sugar, and honey. Mix all the ingredients and then gently massage this mix all over your body. This polishing gel is to be used twice a week which will give the glowing wedding skin you desire. For this daily mask, you need both the ingredients in equal amounts. Apply the mix on your face and let it dry. Wash it, pat dry and TA-DA after a few days you will definitely notice a difference. 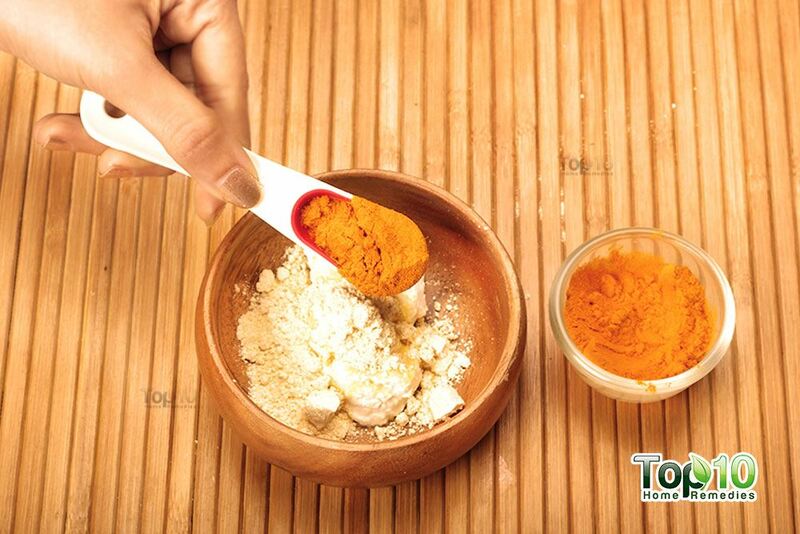 An all essential face pack in a bride get the glow list, this face mask requires gram flour, turmeric powder (1 tsp.) and some line juice. Apply, dry and massage. 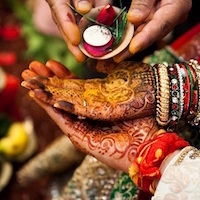 As a result, you will have a beautiful and glowing wedding skin. Papaya is one such fruit that contains Vitamin A, antioxidants and enzymes that are essential for each and every skin. Just take a ripe papaya slice, mash it and massage it gently on the skin. Or you can even let it dry. Then wash your skin with luke-warm water. Last but not the least, it is very obvious that you are going to apply makeup. But what most of us forget is to clean our brushes. So always remember to clean your brush before you apply any makeup from it. And do not forget to clean your makeup thoroughly after the event. Follow these ways and you will have that perfect flawless skin for your wedding events.